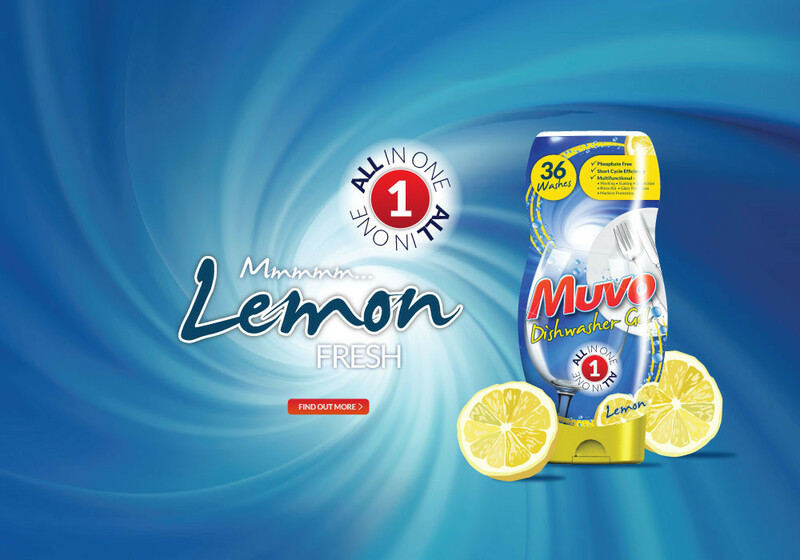 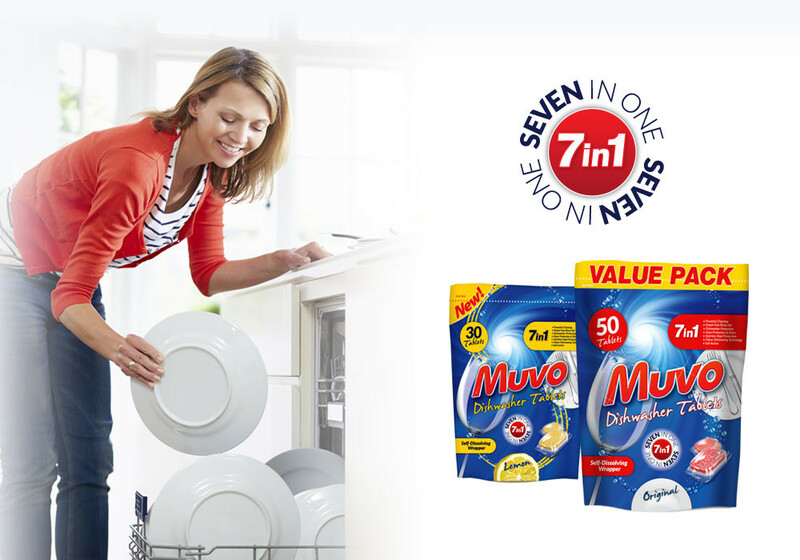 Welcome to the bright fresh home of Muvo. 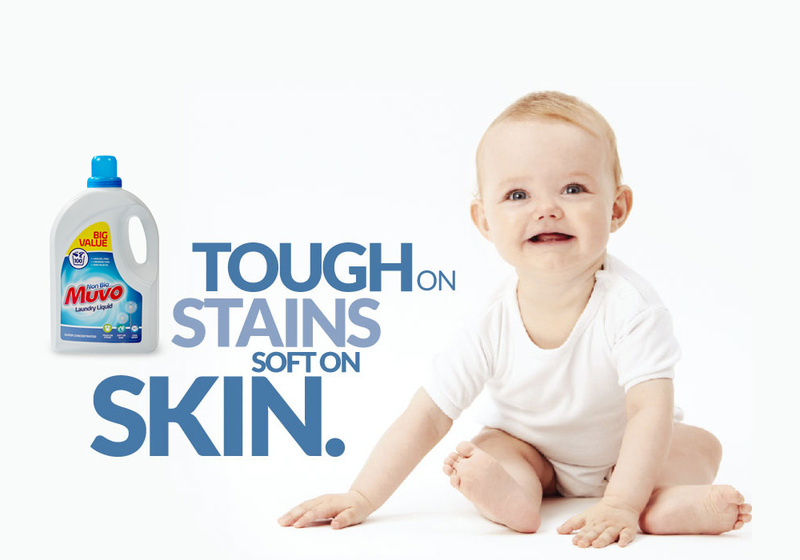 Supreme cleaning power and outstanding results at refreshingly low prices. 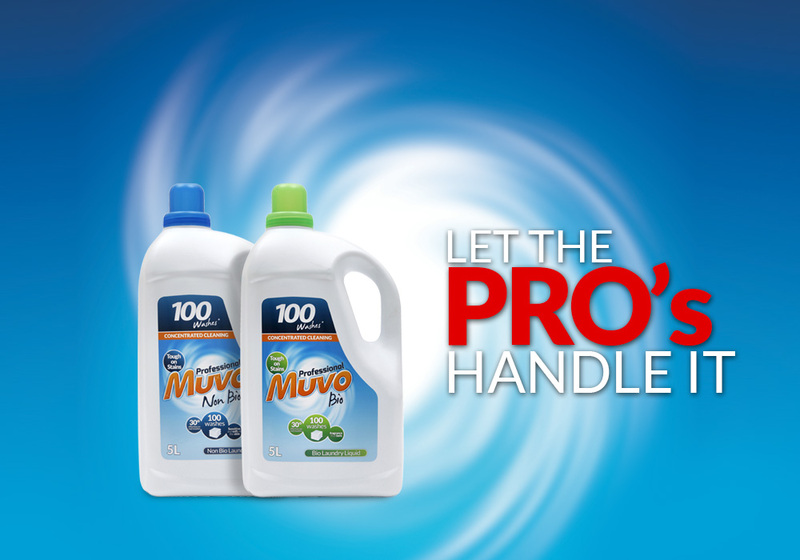 We’re kind to your purse and kind to the environment. 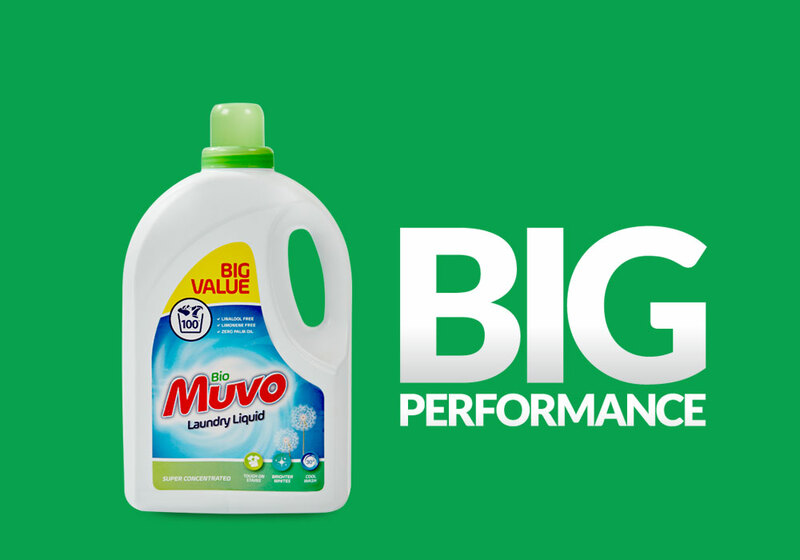 No wonder households all over the UK are dazzled by the performance and value of Muvo. 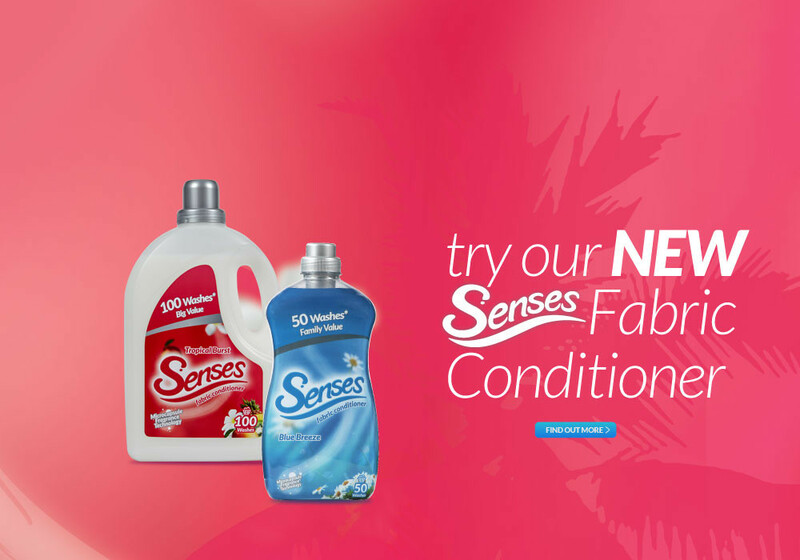 Find out more about our products, tell us what you think and enter one of our great competitions to WIN BIG as well as cleaning up on great offers all year round. 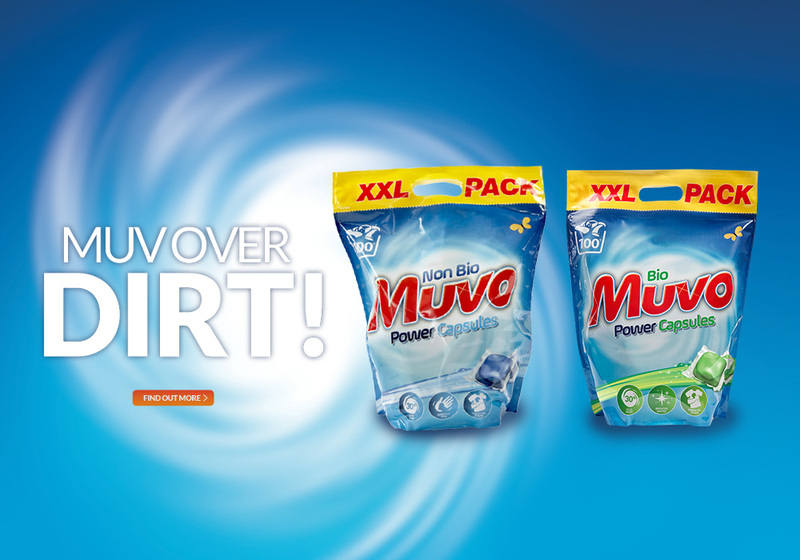 Muvo. 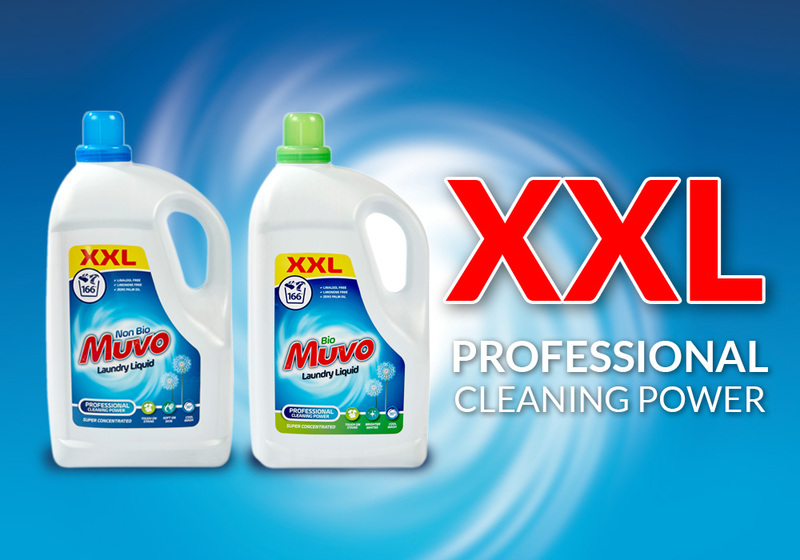 Welcome to the cleaning revolution.